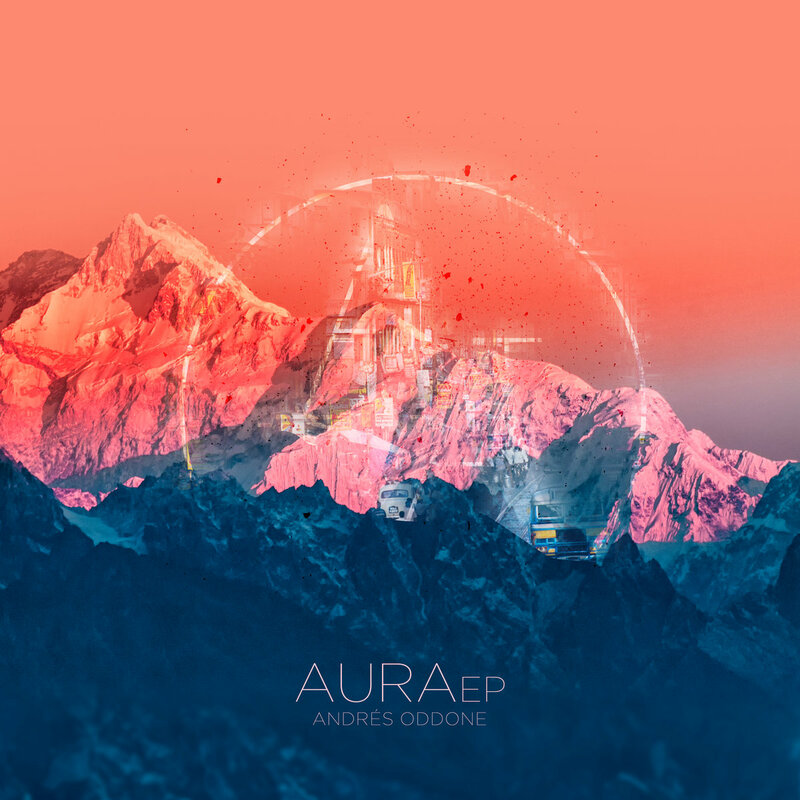 Argentinian music researcher and producer, Andres Oddone drops his Aura Ep with amazing remixes by Chancha Vía Circuito, klik & Frik, Borchi and Relo. 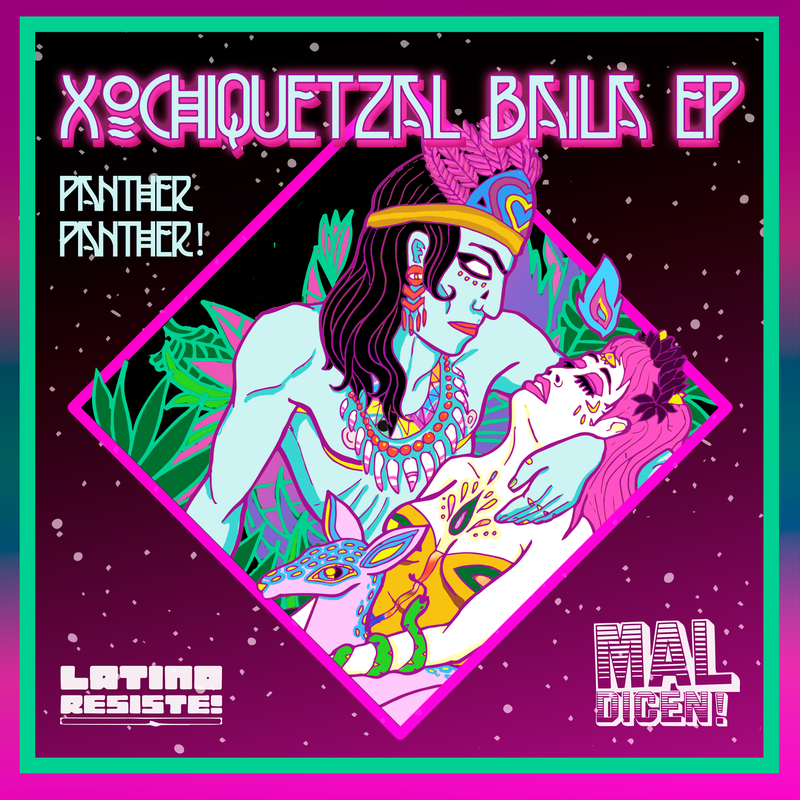 Panther Panther unveils a truly amazing musical jewel on his latest release. Ethnic Music meets Global bass. Enjoy it for FREE or pay what you can. The bavarian bass masters are back with their fourth studio album! We are very proud to present you the new single by London based DJ Lantan. After a short creative break, our good friends of Gato Preto are back with a brandnew banger! “Speak Up” is a new, three-track strong EP by the two south-african limpop inventors Gazelle and Dj Invizable featuring Mo Laudi. Our good friend Flow asked us to premiere his brandnew future-dancehall inspired EP! Our good friends of Gato Preto are finally back with a brandnew single and video. 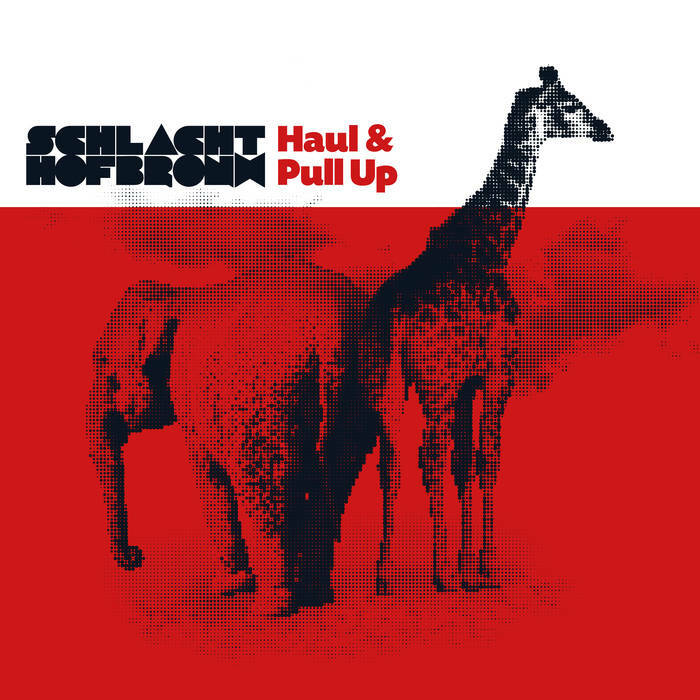 Watch the brandnew video by Berlin based producer duo Profit here on tropicalbass.com, exclusively. 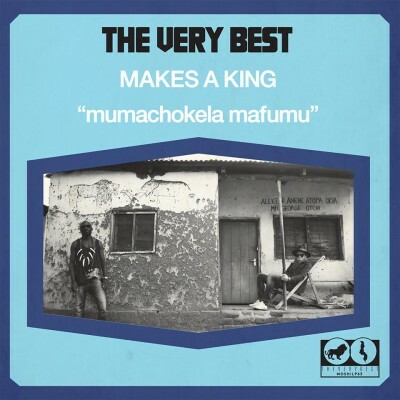 Finally, it’s here: the long awaited second album “Makes A King” by The Very Best!